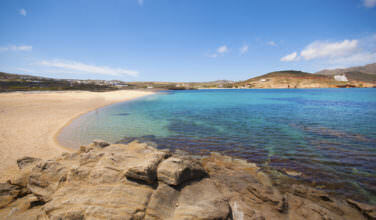 Since Rhodes is a popular island, you have a few choices as to how you could get there. 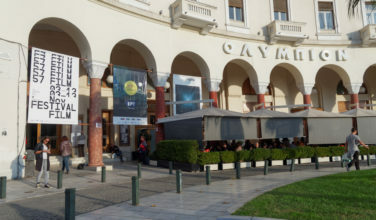 There is a regional airport on the island, which means that it is possible to catch a flight from Athens as well as elsewhere in Greece. There are also flights that come from cities outside of Greece. You’ll certainly have more flight options if you travel to Rhodes during the peak season, but traveling off peak is nice, as well, if you desire peace and quiet. It is also possible to take a ferry to the island. 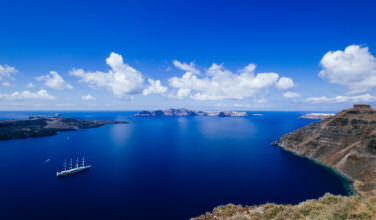 Rhodes is also a popular stop for many cruise itineraries that focus on Greece and the Mediterranean. Although the Knights of Saint John had a strong presence here, the island of Rhodes, which is the largest island in the Dodecanese, has been inhabited for a lot longer than that. The site of the Acropolis itself has its roots in multiple parts of the island’s history, including the Ancient Greeks, Byzantines, Knights of Saint John, Turkish, and more. There are parts of the site that date from around 300 B.C., as is the case with the prominent Doric temple that the area is known for. Otherwise, there is evidence on the Acropolis of all parts of the island’s history and past. Perched above the peaceful town of Lindos, the Acropolis has a gorgeous view of the surrounding area and of the sea. To get here, you’ll want to climb the steps from the village. Although it can be strenuous, the work you’ll take to get to the top is worth it. Don’t forget to bring your camera because you’ll want to take plenty of pictures! People who visit here say that walking through the Acropolis is like stepping through time. Whether you go during peak season or not it doesn’t matter, there is a rich history here and you can’t help but feel it. If you want to get even more out of this ancient site, consider taking a tour so that you can learn a bit more about its history. 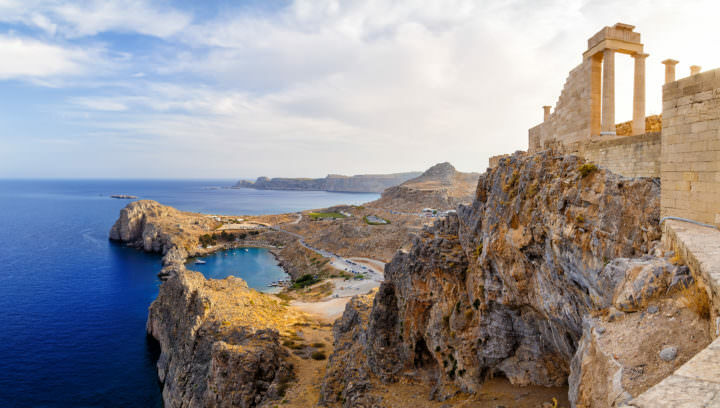 While visiting the island of Rhodes, you’ll want to make time to visit the Acropolis of Lindos, which showcases the rich and varied history of the island itself.